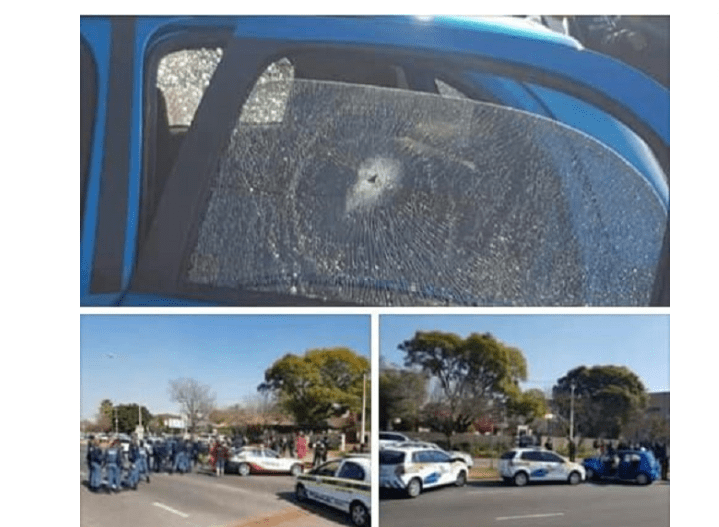 A ZIMBABWEAN armed robber based in South Africa was shot dead during a shoot-out with crime prevention security officers after he was involved in a robbery and carjacking incident in the neighbouring country. 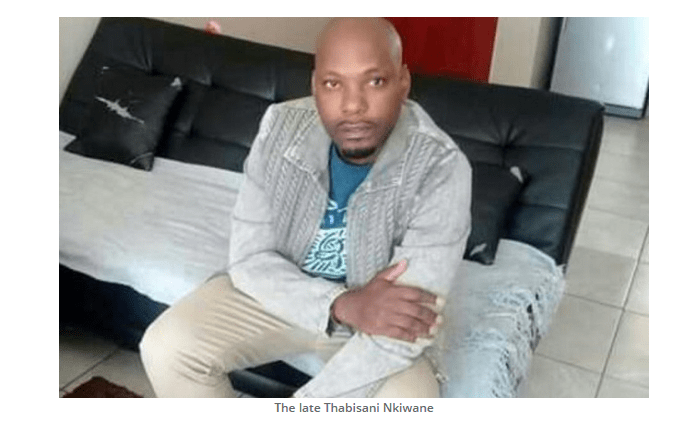 Thabisani Nkiwane (46) of Tshabanda village under Chief Gampu in Tsholotsho was gunned down by security officers from the Suburban Crime Prevention (SCP), a private security firm while his three unidentified accomplices managed to flee from the scene. The incident occurred on Thursday at around 12 noon in Montegomery Park, Randburg, South Africa. Zimbabwe Consul-General in South Africa Mr Batiraishe Mukonoweshuro yesterday confirmed the incident. Sources close to the matter said the four had followed a woman to her house in Montegomery Park and robbed her after she had withdrawn an undisclosed large amount of money from an ATM machine. “As she parked her car at her house, the quartet pounced on her and robbed her of money, jewellery and the car. Before they left her house, an SCP security team was in hot pursuit. “A chase ensued between the suspects who were driving a silver Mercedes Benz. As they approached a corner along Milner Avenue they crashed their vehicle. 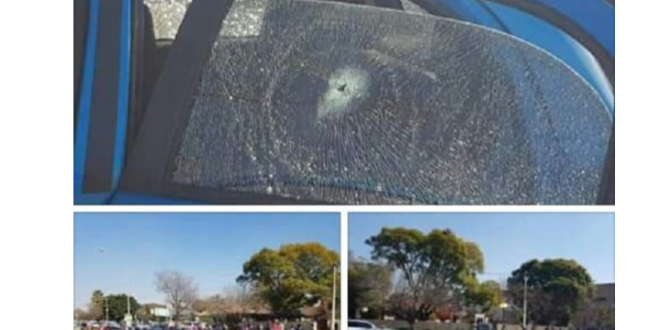 They all jumped out of that car and ran towards a garage that was across the road, where they hijacked a blue Toyota Etios from some woman,” said the source who preferred anonymity. The source said when the suspects were cornered by the SCP team, they started shooting whilst trying to flee from the scene.